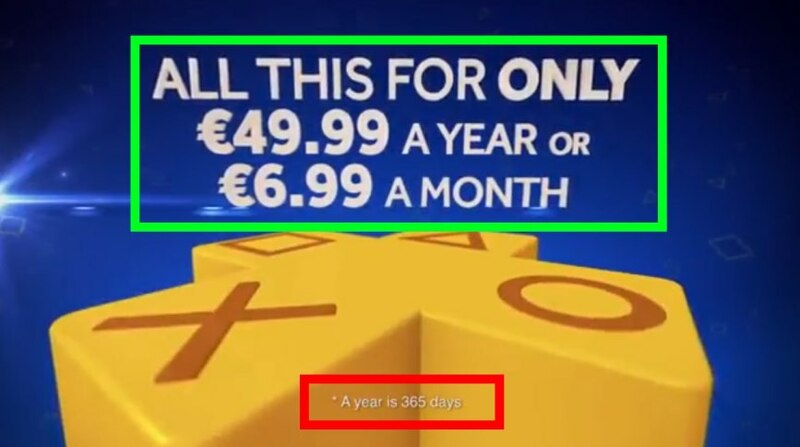 I like how this ad gives you a really good deal for Playstation Plus. It also makes things pretty clear by defining its terms. What I don’t like is how it assumes that you don’t know what a year is. In this case I’d rather them define what a month is since that’s the more variable one.